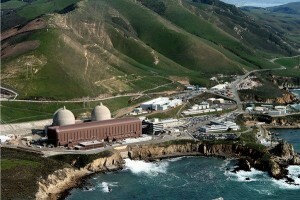 On 9 June 2015, Forbes reported that the Diablo Canyon NPP, located on the coast near San Luis Obisbo, CA, meets 100% of it’s own fresh water needs with it’s own reverse osmosis (RO) + ultrafiltration desalination plant. This is the largest desalinization plant currently operating on the West coast. The current fresh water production rate is 675,000 gallons/day; about 40% of full capacity: 1,500,000 gallons/day (1,681 acre-feet/year). 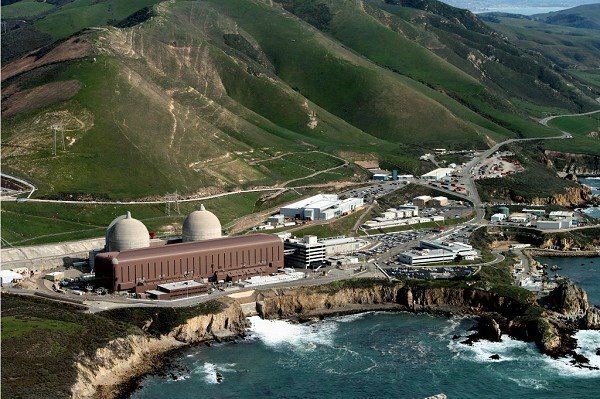 The Forbes article suggests that the Diablo Canyon NPP would quickly be able to help the nearby communities that currently are experiencing a severe water shortage as a result of the four-year California drought. With some additional modular RO units and a pipeline to connect to the public water system, up to 825,000 gallons/day could be delivered for public consumption. Sand City Coastal (seawater) Desalination Plant in Monterey County: 300 acre-feet/year (268,000 gallons/day). Southern California Edison seawater desalination plant on Catalina Island: 224 acre-feet/year (200,000 gallons/day). 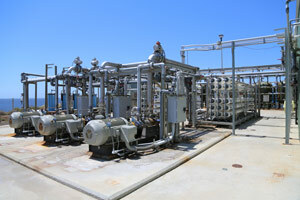 Cambria Community Services District brackish water desalination plant, which began operating in early 2015, providing 250 acre-feet/year (223,000 gallons/day), about 35% of the town’s fresh water needs. The Posiedon Water seawater desalination plant in Carlsbad, CA, which is expected to have a capacity of 56,050 acre-feet/year (50,000,000 gallons/day) after it is completed in November 2015. This plant will meet about 7% of San Diego county’s fresh water needs. The Posiedon Water seawater desalination project in Huntington Beach, which is in the final phase of permitting and is expected to be completed in 2018, also with a capacity of 50,000,000 gallons/day. 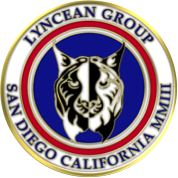 The Doheny Ocean Desalination Project in south Orange County, which is planned to deliver 16,816 acre-feet/year (15,000,000 gallons/day), with a target completion date of 2020. The city-owned Charles E. Meyer desalination plant in Santa Barbara, which was mothballed in 1992 after a short test period. Plans are being prepared to modernize and re-start this plant, which has a licensed capacity is 7,500 acre-feet/year ( 6,691,0000 gallons/day) and can meet about 30% of the city’s fresh water needs. 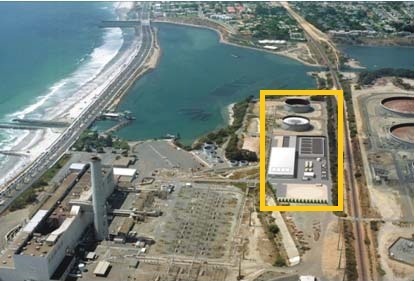 The sea water desalination plant in Carlsbad, CA was officially dedicated on 14 December 2015 in a public ceremony attended by more than 600 elected officials, community leaders and project partners. Formerly known as the Poseidon desalination plant, the plant was officially named in honor of former Carlsbad Mayor, Claude ‘Bud’ Lewis. A 30-year Water Purchase Agreement is in place between the San Diego County Water Authority and Poseidon Water for the entire output of the plant, which started delivering water earlier in December. This is the largest sea water desalination plant in the western hemisphere.